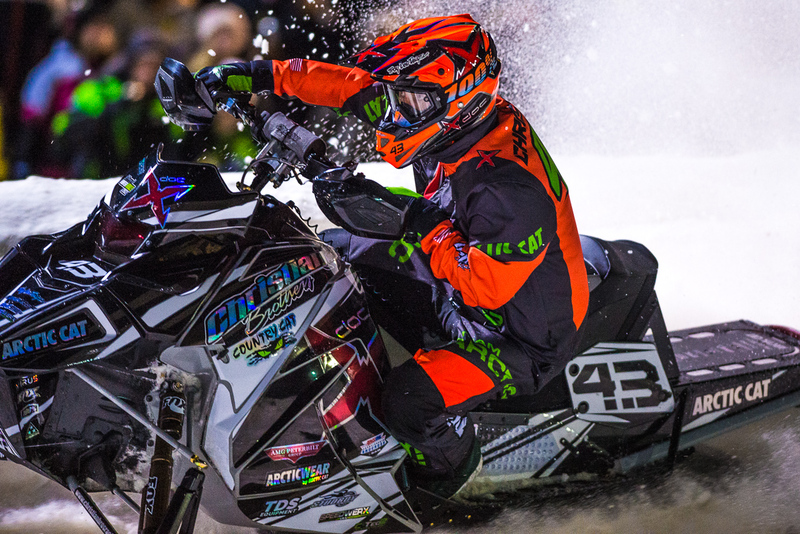 Fertile, MN (November 29, 2017) - Christian Brothers Racing kicked off its 2017-2018 race season November 24-26 at the Duluth National Snocross in Duluth, Minnesota. This annual post-Thanksgiving event marks the traditional start of the snowmobile racing season, and is where the manufacturers and the team get their first taste of competition. The Christian Brothers Racing trio of Pro rider Logan Christian, Pro Lite rider Jacob Yurk and Junior/Sport rider Anson Scheele went into Duluth hoping for a fast start to the season. All three riders were rewarded at the end of the week-end with finishes that secured their positions within the top 5 in the point standings. Christian piloting his doc / AMG Peterbilt / Arctic Cat logged holeshots nearly every time the green flag flew. He took an early lead in the final on Saturday before another rider knocked him off the racing line, but he came back to finish 4th. The next day Christian again had great starts and battled through lapped riders in the final on his way to a 5th place finish. 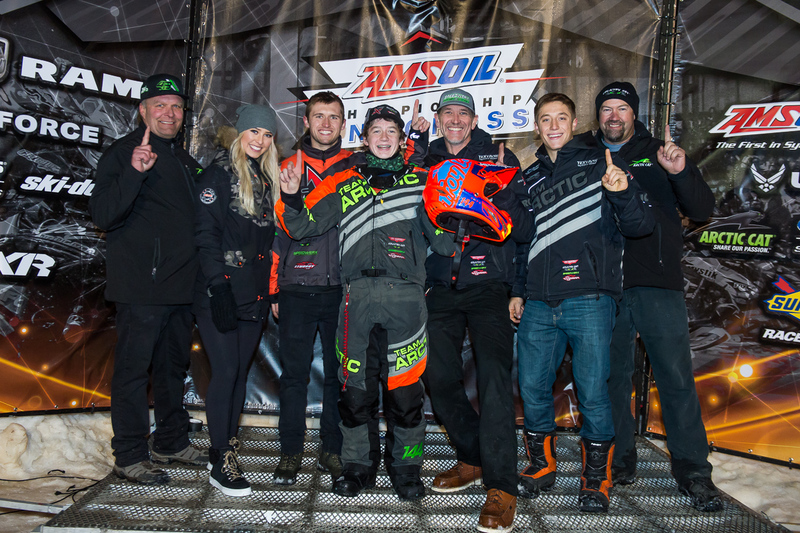 Like Christian, Pro Lite rider Yurk aboard his Country Cat / TDS Equipment / Arctic Cat had a weekend of great holeshots, besting the field nearly every time he came to the line. Yurk set the pace in the first heat of the season, taking the lead off the start and winning flag to flag. Yurk missed the podium by one spot in both finals, but came away from the week-end in 2nd place overall in points. New to the team for 2017-2018, Scheele put his Christian Brothers Racing / Speedwerx / Arctic Cat sled on top of the box not in just one class, but sweeping every class he entered. Scheele came out strong from the moment the light turned green and never looked back, claiming wins in Junior 14-15, Junior 16-17 and Sport Lite. "The weekend went really well for the team," said Christian. "Our speed is there, and the sleds are awesome. As a team we're excited for this season." Christian Brothers Racing also presented their first Troy Lee Designs Helmet Giveaway winner, Maddie Behlke, with a Troy Lee Designs SE 4 Youth Factory Helmet. Maddie's family entered her to win at the Christian Brothers Racing Merchandise Trailer. 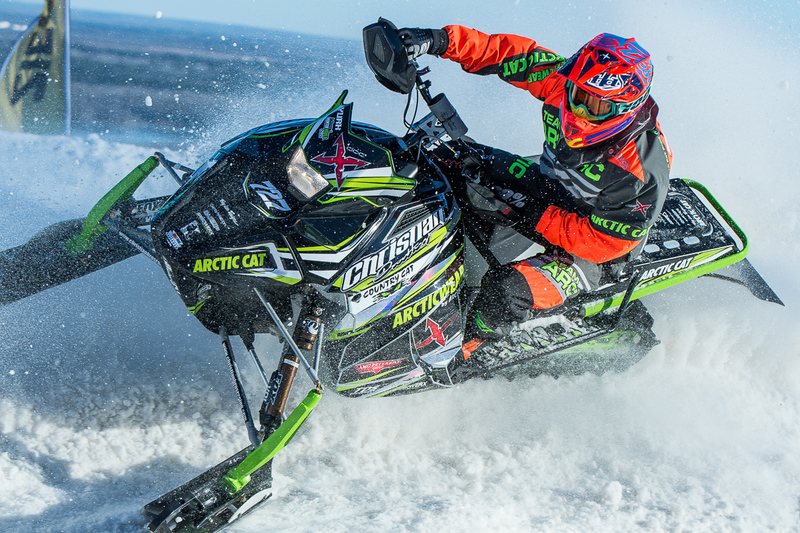 Race fans also have the chance to enter to win an Arctic Cat ZR 200 snowmobile. The giveaway is open to fans 17 years old and younger and they must be signed up by a legal parent or guardian. 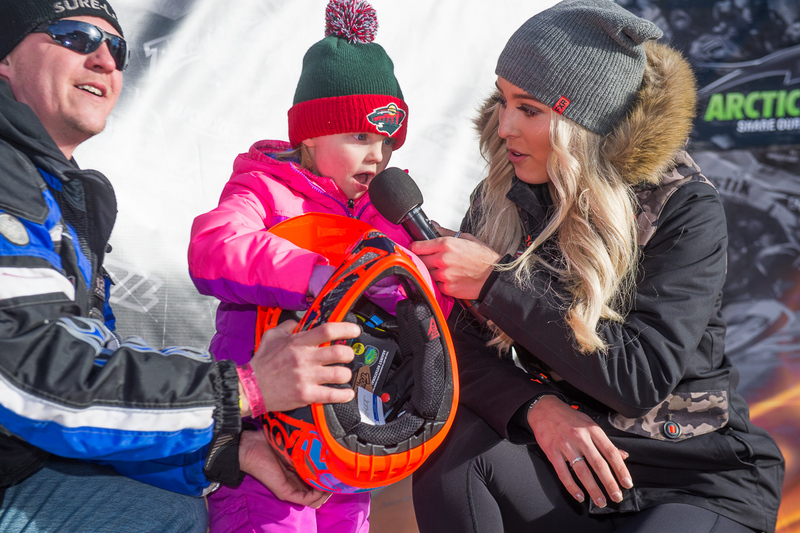 There will be opportunities to sign up at each ISOC National Snocross event, and only one entry will be allowed for each eligible fan per event. The winner will be drawn Saturday, March 17, 2018 at the ISOC Lake Geneva Grand Finale in Lake Geneva, Wisconsin and need not be present to win. 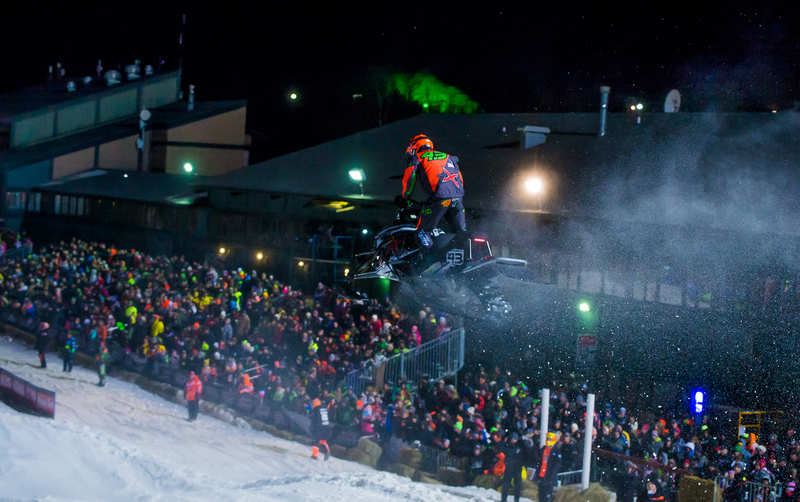 Next up for Christian Brothers Racing is the Jackson Hole Snocross National, December 8-9, in Jackson Hole, Wyoming. For more information on Christian Brothers Racing visit www.christianbrosracing.com. Follow the team this season on Facebook, Twitter and Instagram.